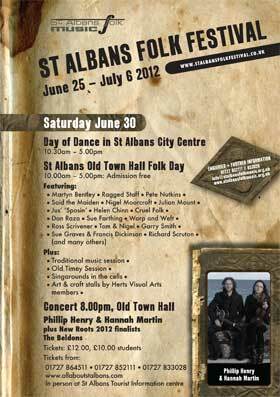 It’s that time of year again when my home town holds its own folk festival. . .
It’s a bit of a different affair this year as the Folk Festival is now standing alone from the normal month-long general Festival organised by the Council – still we soldier on regardless and the Folk Festival Committee has done a stirling job in getting together a few interesting events. 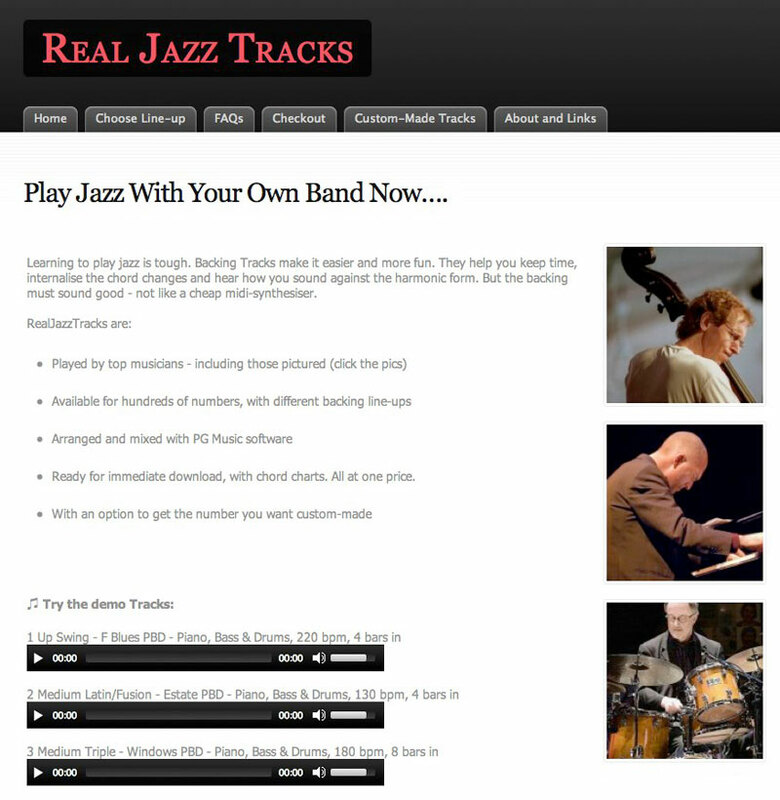 A site for jazz fans – nice! So if you are into jazz and either have no one else to play with or just want something to practice those smooth jazz licks to, then look no further!